When dentures are necessary we can make you attractive and natural looking dentures to improve your feeling of well being as well as making them more functional. We can offer many choices and styles of denture with advanced features to make your denture appear more lifelike and be hard wearing and comfortable. It is not necessary for other people to know you are a denture wearer. Let us replace your missing teeth with a natural, modern denture, to give you back your confidence. Constructing advanced dentures takes time and patience. Here within our private practice, we can offer all our patients this courtesy. Treatment such as this cannot be rushed, the technician needs time to produce his or her best work. In some cases five or more visits may be required to achieve the desirable results. Results that are worth achieving. We know how important it is for you to be able to eat comfortably and we will work with you to achieve the best results possible for your mouth. Do you have concerns about loose dentures or dentures that slip? 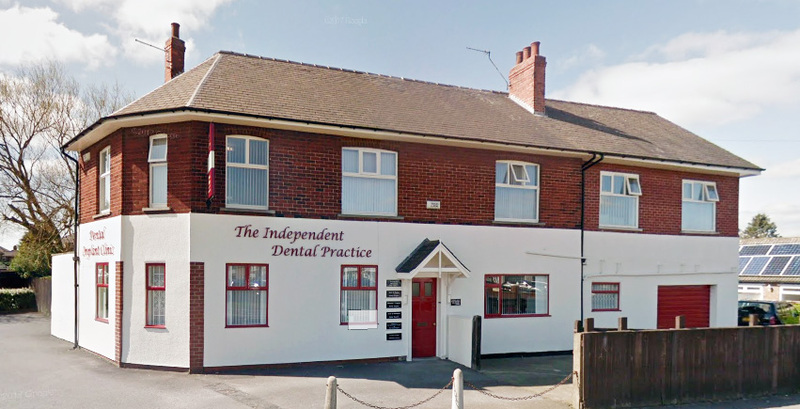 Many of our patients have benefitted by having their dentures stabilised and made firm by having simple Dental Implants placed to provide a rigid base on which to clip their dentures. Dental implants can easily be placed using local anaesthetic, comfortably and quickly. Our patients do not usually experience any after pain following implant placement, which does tend to surprise them a little. Please refer to our section on Dental Implants for more information, or come and talk to us about the options available.